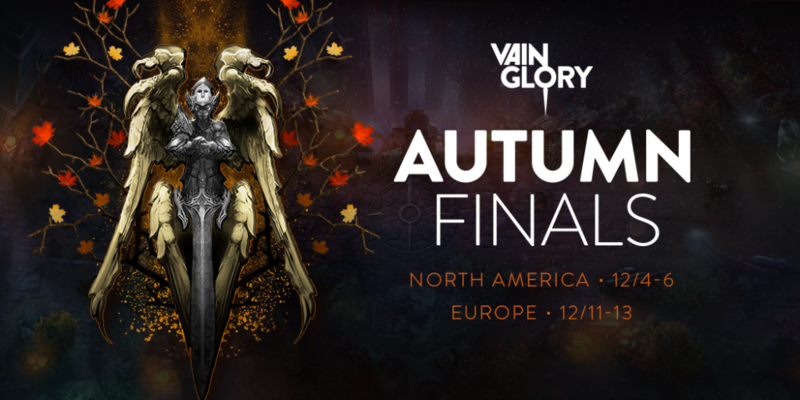 Super Evil MegaCorp has announced the Vainglory 2015 Autumn Finals for both Europe and North America. In celebration of this upcoming event, I have create a series of wallpapers for all your devices to get you hyped! Enjoy! Hello. I really like your wallpapers. Could you make a night shadow taka one please?